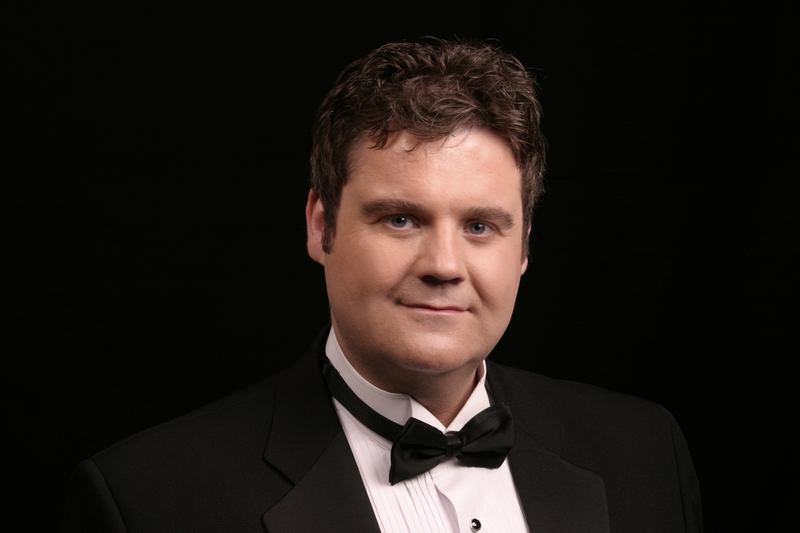 Steven Goulden is a Yorkshire-born tenor. He trained at the Royal Welsh College of Music & Drama with renowned British tenor John Mitchinson, graduating with distinction, and has worked with some of the most recognisable names in classical music including Sir Simon Rattle and Sir Mark Elder. Notable operatic performances include lead roles in Mozart’s The Magic Flute, Donizetti’s L’elisir d’amore and Britten’s Peter Grimes. Other performance highlights include Bach’s Magnificat in D with John Lubbock, Ravel’s L’enfant et les sortilèges with Sir Simon Rattle and the CBSO and numerous solo roles in works including Mendelssohn’s Elijah, Handel’s Messiah, Orff’s Carmina Burana and Vaughan Williams’s Serenade to Music. Steven has appeared as soloist at venues including St John’s Smith Square, Wigmore Hall, the Royal Festival Hall and the Carlton Club, as well as many of the country’s finest cathedrals, stately homes and halls. He has also performed a critically-acclaimed series of opera galas and Proms in the Park concerts. Current projects include a recital series to mark the centenary of the First World War and a concert tour of northern cathedrals.